Say I love you like you mean it this February – with cake! 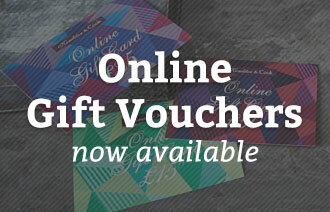 It’s that time of year again and whether you’re treating that special someone or giving yourself a pat on the back, there’s a sweet surprise for everybody. Give them a delicious gift from our Velvet Valentine collection and, for one day only #SpreadLOVEThroughCake! Keep things traditional and buy them flowers this Valentine’s Day! Our box of Red Velvet Roses is topped with a rose swirl of bright red vanilla mascarpone. 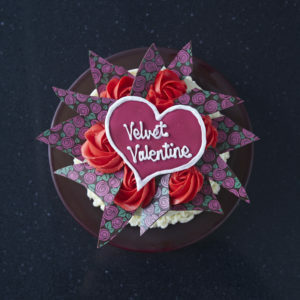 For something to share, why not tuck into a very special Velvet Valentine Cake? 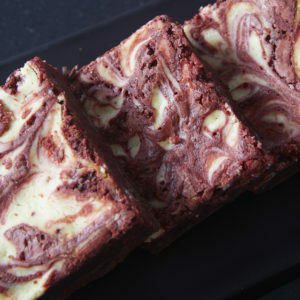 Available in both Curly Whirly and Red Velvet. Dating a vegan? 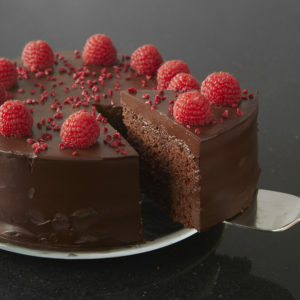 We’ve got you covered – our Chocolate Raspberry Velvet is free of both eggs and dairy, but you wouldn’t know it! Explore our full Velvet Valentine range and order online.